It was the tail end of the afternoon when we got to Penrith and the town was winding down. Kids were coming home from school making a detour to the sweet shop to stock up on supplies. Parking in Penrith is a little tricky. There is some on street parking, however they have a residents only disc system, so we ended up in a tiny pay-and-display car park behind some shops. Although it’s probably best to park in Sainsbury’s for free as it’s close to the town centre. At the centre of the town there are some tiny pedestrianised streets around the Angel Lane area. To be honest I doubt if you could get any cars down these tiny streets. In the main town square we found J & J Grahams Grocery Store. It’s a pretty good shop selling all sorts of locally sourced food. If you like cheese there is plenty to choose from, although Neil who isn’t a cheese fan struggled with the smell of it in here. This is definitely a place to stock up on supplies if you are staying in Cumbria. There truly isn’t anything better than freshly baked quality bread and you will definitely find some in this place. 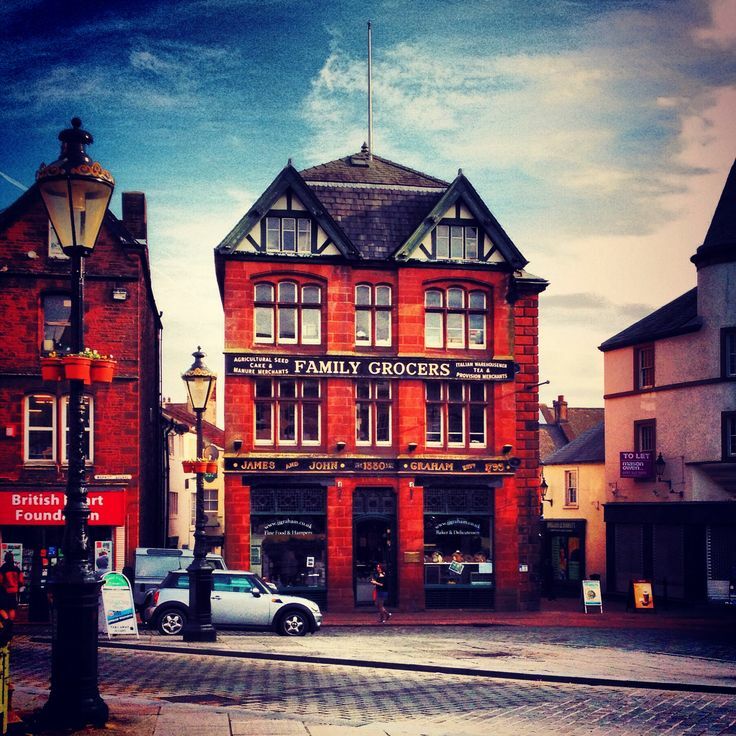 Penrith is quite a Victorian town architecturally especially near the town centre. The red brick buildings seemed to have a more Scottish element than I had anticipated. 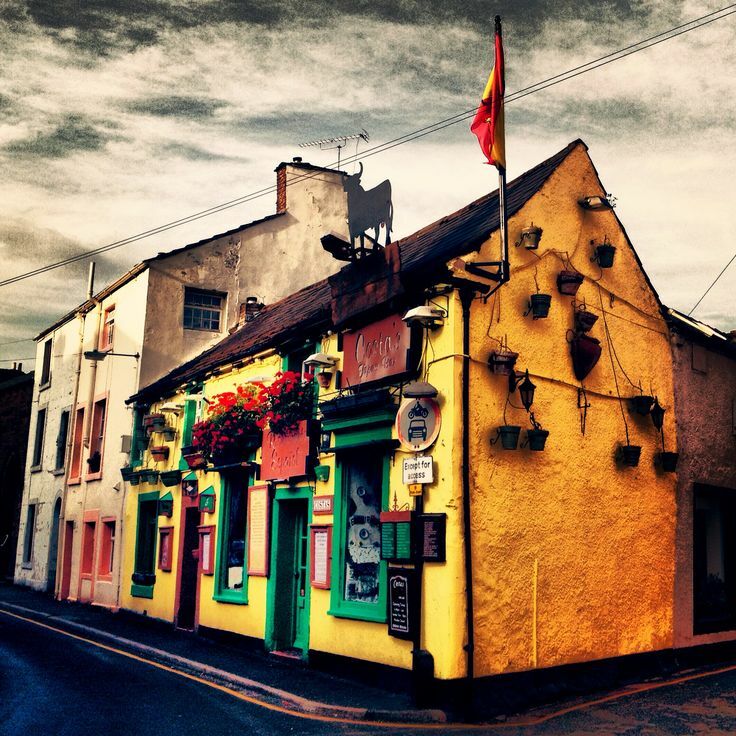 The sturdy red stone gives the place a real character and a sense of place. The Council have clearly spent quite a lot of money around the town centre making the place look good with new pavements and street furniture. There were a few charity shops here, although at 4pm we did notice that some had started to close. This is perfectly understandable as Penrith during the week isn’t that busy. If you are planning to come during the week it’s best to get here before 2pm. The majority of shops in the area are independently owned, which is always good to see, however there were some empty shops too. Off the main street we found Costas Tapas Bar which was colourfully decorated. It’s always nice to see places make the effort to brighten up the place. You can find a little shopping centre with high street chains on the edge of town near Sainsbury’s. 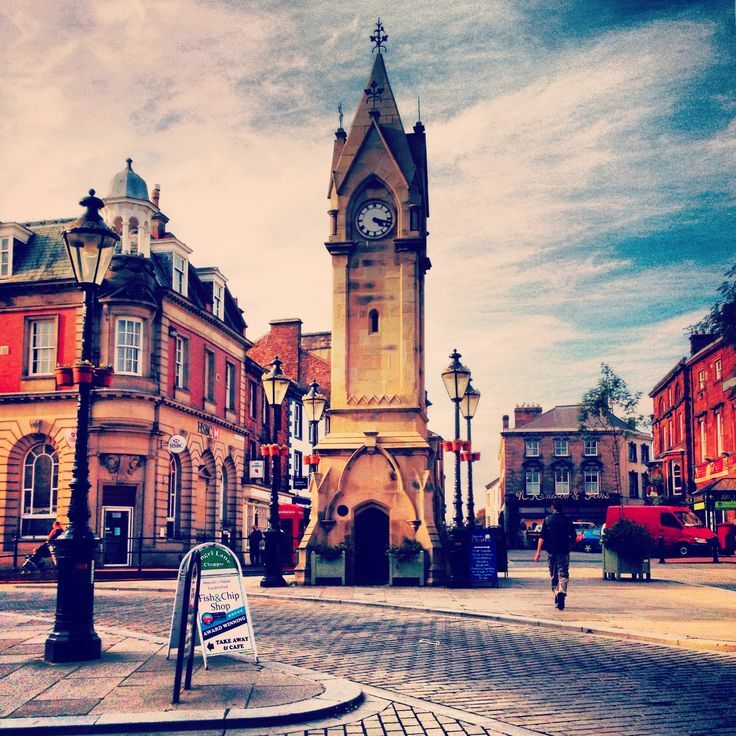 However you do need to go to the likes of Carlisle for a fuller shopping experience. Under the George Hotel there is the Devonshire Arcade with little shops and a café. On a previous visit we ate in the café there, but as it was late in the day it had already shut up shop. It’s a nice place to shelter when the weather is bad. I can’t say Penrith was very exciting on this visit. On a previous visit we found a very sociable cat, but this time the cats were shy. It didn’t help that we visited on a day when the market wasn’t on - market days are Tuesday and Saturday with a farmers market once a month. My main piece of advice is to visit Penrith earlier on a market day to experience the best of this place.